For certain situations where you need to scholarship a registrant or the registrant will be paying by check or cash. On the screen where you edit or create your event - you will also see a "No Cost Invite Code" space that you can provide for those registrants with those special situations.  By using this code you provided, registrants can register through MaxOne WITHOUT providing payment or payment info.